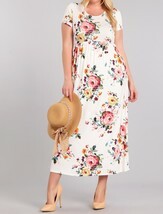 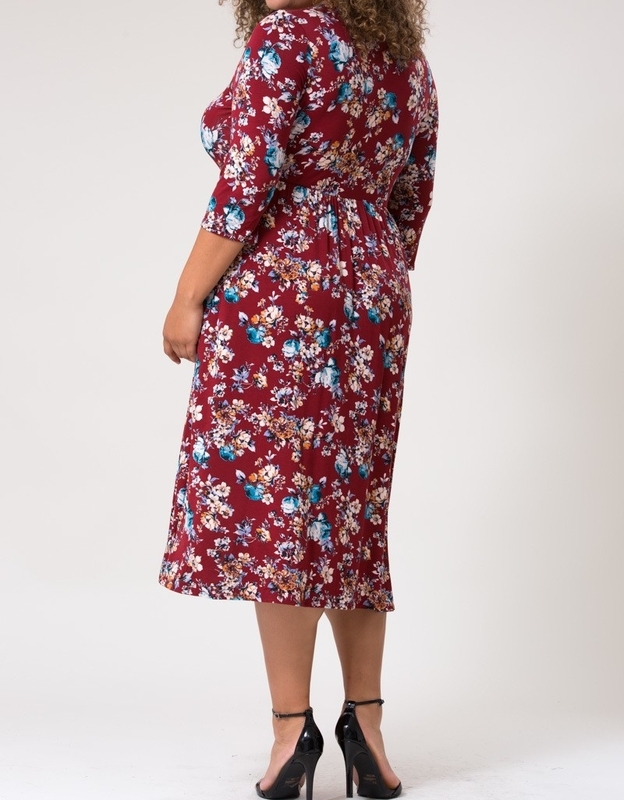 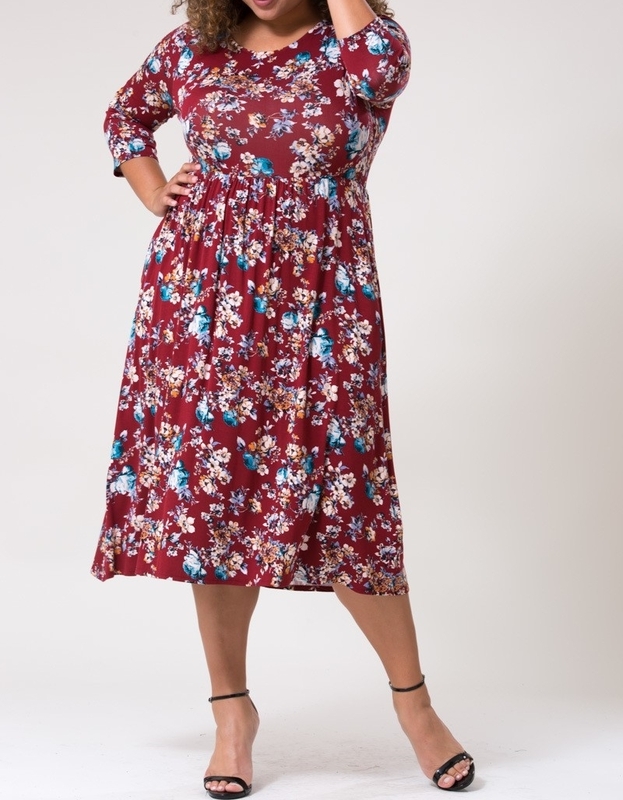 This lovely plus size floral dress is made of super soft modal. 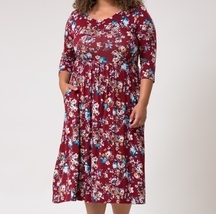 Features a scoop neckline, mid calf length, and - everyone's favorite! 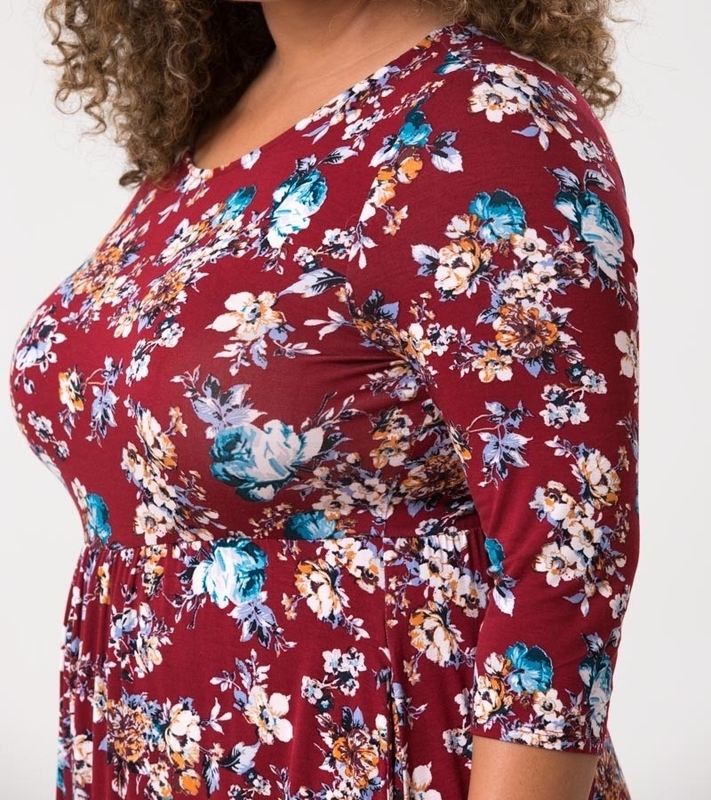 - pockets!